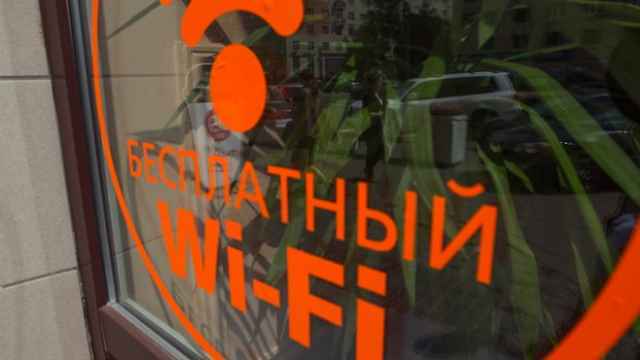 Moscow will spend 830 million rubles ($14.3 million) on free public Wi-Fi hotspots ahead of the 2018 FIFA World Cup next year, the Vedomosti business newspaper reported. The capital is one of 11 Russian cities set to host the football tournament from June 14 to July 15. 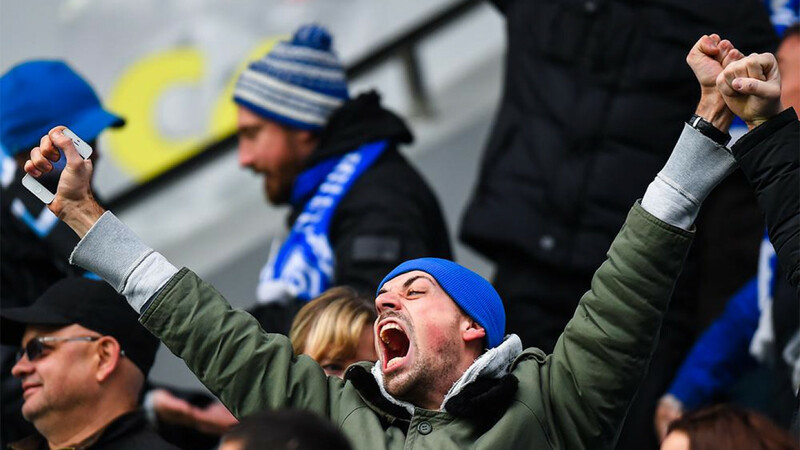 FIFA launched the first phase of ticket sales last month. 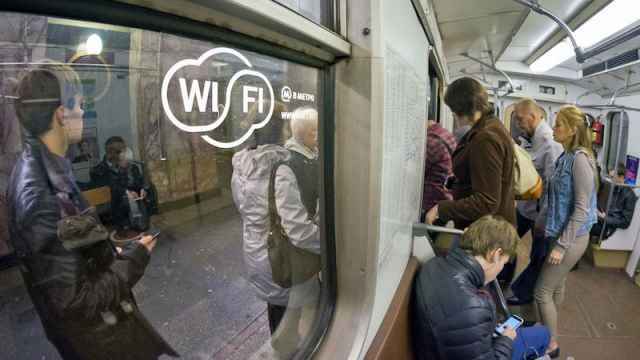 Moscow will add 2,000 Wi-Fi hotspots to its existing infrastructure, Vedomosti reported Tuesday, citing government procurement data. Prestige Internet, operating under the Enforta brand and owned by the independent ER-Telecom holding, won a two-year contract valued at just over 333 million rubles ($5.75 million). 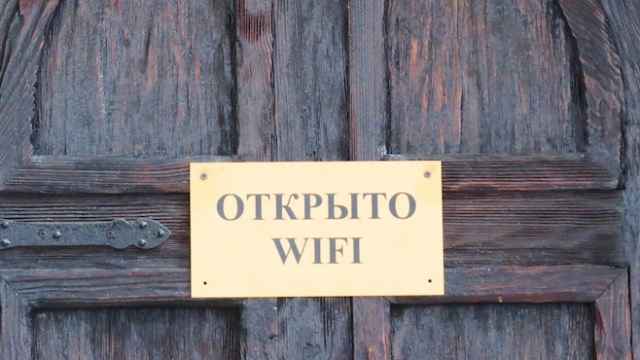 Late last year the Moscow City Hall launched more than 1,100 free Wi-Fi hotspots within the Garden Ring, all operated by Enforta. Moscow will spend an additional 348 million rubles ($6 million) on hotspots in community centers, according to Vedomosti. The city awarded that contract to Tsifra Odin, a provider owned by the AlmaTel group. City Hall will allocate three smaller contracts to three separate operators to provide Wi-Fi access in Moscow’s universities, museums, and parks: VimpelCom-owned Beeline won a 15.6-million-ruble contract for universities; Moscow City Telephone Company, or MGTS, was awarded a 54.3-million-ruble deal for museums; and Moscow-based OOO Setel won a 79-million-ruble contract for parks. The 2,000 new hotspots will expand Wi-Fi coverage to 99 percent of the capital, Vedomosti reported, citing Moscow City Hall’s IT department data. The current network of 1,100 hotspots covers 64 percent of Moscow inside the Boulevard Ring and 30 percent within the Garden Ring. 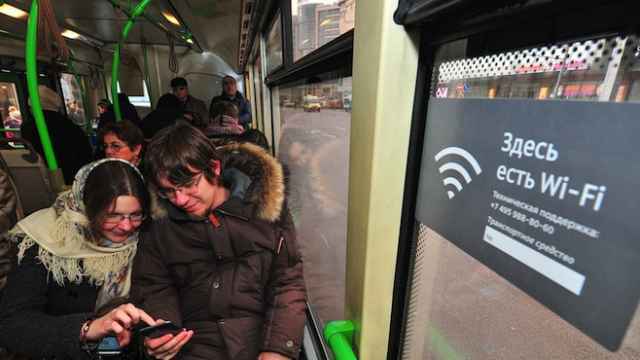 Moscow City Hall will mount 40 navigation tables with free Wi-Fi in the city center, the Moscow city government's official website announced Tuesday.